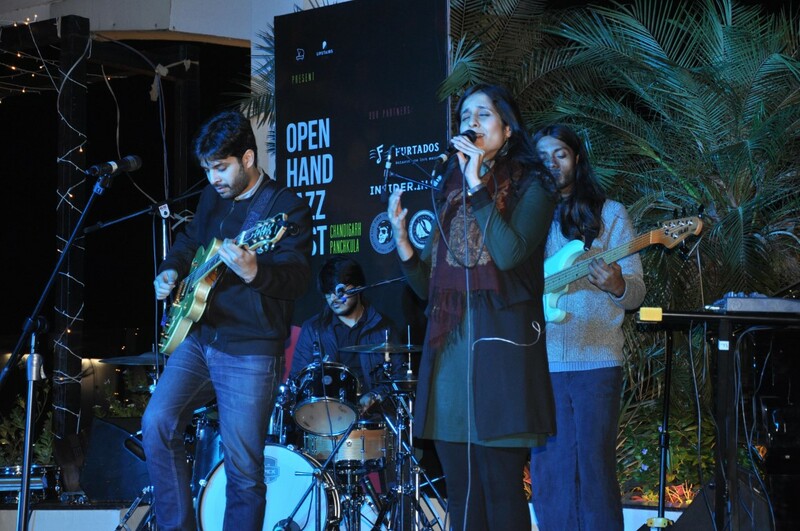 Open Hand Jazz Festival 2018 starts at Upstairs Club, WelcomHotel Bella Vista : The two day Open Hand Jazz Festival 2018 (OHJF 2018) has started at Upstairs Club, WelcomHotel Bella Vista, Sector 5 , Panchkula. On Day 1,Jazz enthusiasts were treated to a mesmerising evening of the genre by the following bands – ‘Kitchensink’ from New Delhi, ‘Song of the Ghetto’ from Chandigarh and ‘Poco Loco’ from Kolkata. In its inaugural edition, the OHJF, features six bands from across India and the USA for 2 days of enthralling music. 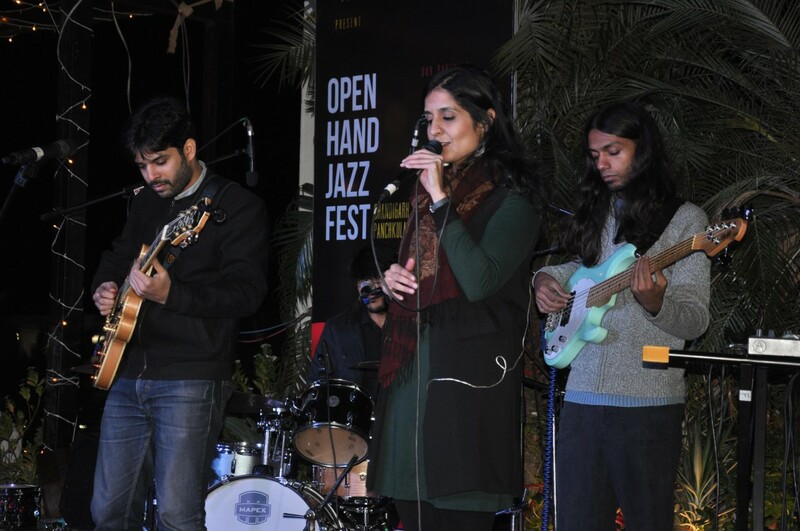 It is noteworthy that the emergence of the ‘Open Hand Jazz Festival’ begins with Prithvideep Singh and Nipun Cheema, who conceptualized this festival with the help of an interdisciplinary team with varied and elaborate international experiences, to promote Jazz in Chandigarh. “The festival is showcasing bands from Boston to Mumbai, traditional Jazz instruments like accordions to vibraphones, and music ranging from contemporary to Latin jazz. The line up is power packed.” Said Prithvideep Singh. Kitchensink from New Delhi’s performance on day 1 saw the audience listening with rapt attention. The band’s music which can be best described as being in the genre of crossover Jazz and Rock captivated the listeners. The songs’ lyrics were appreciated for being immersive and deeply personal. Chandigarh’s ‘Song of the Ghetto’ left the audience asking for more. 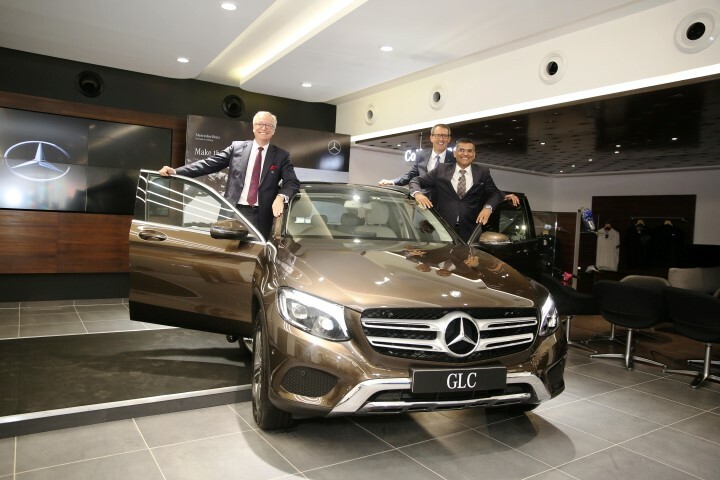 The band’s trio was led by Chandigarh-based Accordionist/Pianist Nipun Cheema. Aditya Dutta, the invigoratingly skillful drummer made the performance stand out. ‘Poco Loco’ from Kolkata presented a groovy mix of popular music with their own Latin jazz flavour. It is pertinent to mention that Pianist, Paddy of the group has received accolades from jazz icons like, George Benson, Ray Hargrove and Joey De Francesco. “With the active support of international communities, musicians, partners and authorities, the OHJF team aims to engineer a transition that not only promotes jazz but creates a richer and larger cultural appetite for the creative arts.” said Nipun Cheema, who’s band ‘Song of the Ghetto’ gave an awe inspiring performance on the opening day of the festival. “So far, the music community from across the world has noticed and has shown an immense response and excitement. Looking to the future and the growing popularity of destination music festivals, it wouldn’t be a surprise for OHJF to transition from Chandigarh to a nationwide phenomenon and ultimately organically evolve into one of the major international jazz festivals.” Summed up Prithvideep Singh. On December 2 the concluding day of the festival, from 7 pm onwards, Bluegrass Journeymen from Denver, USA, MND FLO from Boston, USA and Vasundhara Vee from Mumbai will perform in the fest. Puneet Issar physically attacks Arya Babbar, removed from Bigg Boss 8?